Re: what are on-page seo techniques? On page SEO is for search engine's crawlers, you have to write meta tags "meta title, meta descroption, meta keywords" which represent your whole site in some words. Submit your site on webmaster tool and generate sitemap is also consider in on page SEO. It used to be SEO was all about what happened on the backend of your website. The meta descriptions and title tags and links were all the rage. On Page Elements refer to the html tags within the page. 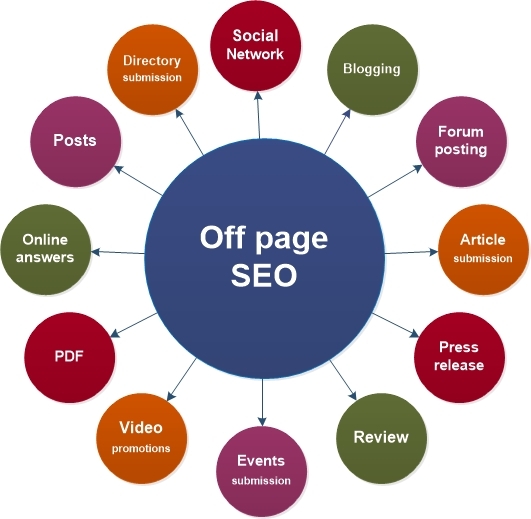 Some of the SEO techniques are as follow. Onpage Optimization. Onpage optimization refers to all measures that can be taken directly within the website in order to improve its position in the search rankings. Onpage is just like one time task on website or Off page is Continue process . On page: if you are changing in your website to promote website that is called on page.